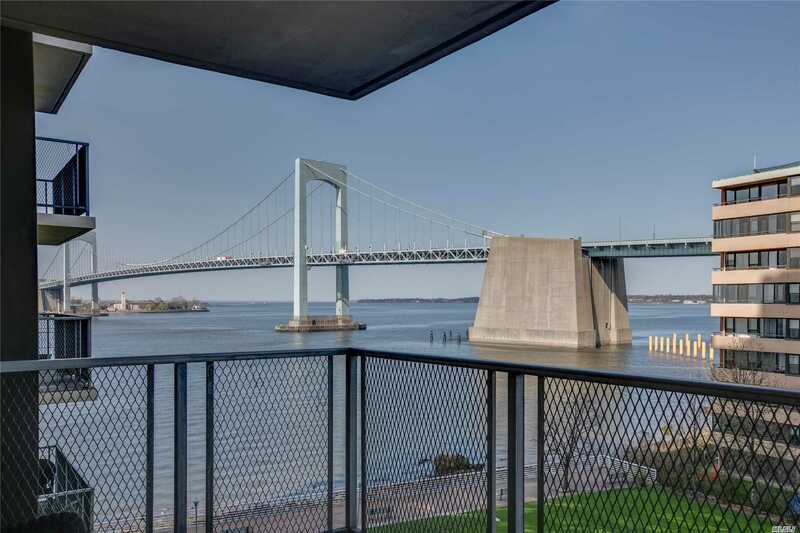 Breathtaking Water And Bridge Views From Each Room. Gorgeous Updated Kitchen With Granite And Stainless Appliances Is Welcoming To All. High-End Chandeliers Add Warmth And Ambiance. Rich Espresso Colored Bamboo Floors Throughout Create A Sense Of Harmony. Generous Sized Bedroom With Large Picturesque Windows Frame The Water View. Large Custom Made Walk-In Closet Complete This Space. Deluxe Sized Living And Dining Areas Are Spacious Enough To Host Any Affair By The Water Facing Terrace.